Not often seen at all, very nice. 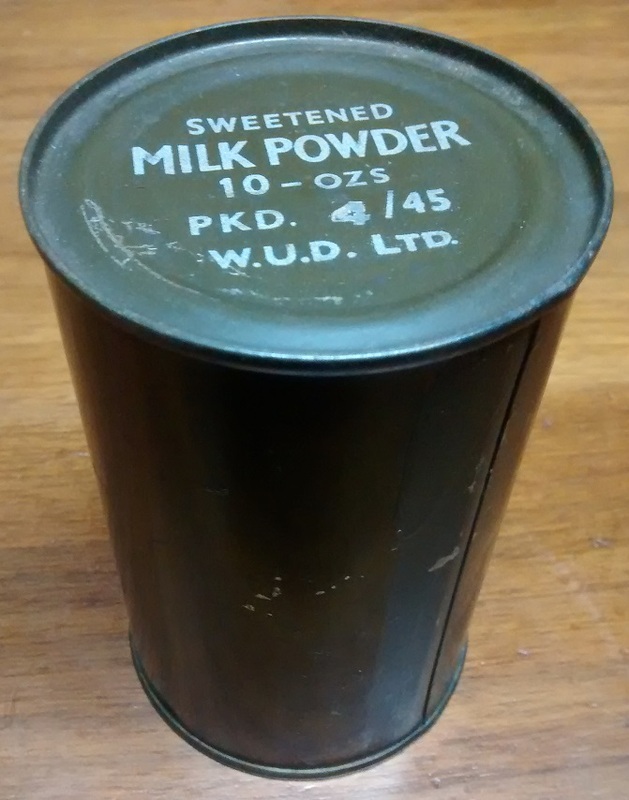 what are the tin's measurements? Perth-Regiment(M.G.) wrote: what are the tin's measurements? Diameter is 3" , height is 4 5/8"